Our company continues to grow so we are currently seeking additional work from home agents in Atlanta, Georgia and surrounding areas who will handle inbound or outbound calls. We have found that people from the Georgia area share our same values, have a strong work ethic and place a higher premium on spending quality time with their friends and family so that is why we want people from your hometown to join our growing team. As a representative, you will log into our dialing system from your home using your own computer and Internet connection. You don’t need to use your own phone for this job. You MUST meet all of these requirements or your computer will not work with our dialing system. High speed and wired internet connection only - wireless/Wi-Fi NOT accepted. Your computer must plug directly into the modem in order to work with our phone system. If hired you will need to download MS Office or OpenOffice and have Google Chrome, Firefox or Safari browsers installed (Technical help is available if needed to assist with free downloads). A phone headset will be provided. This is an exciting opportunity to work with an established Fortune 5000 advertising company from the comfort of your own home office with flexible hours! 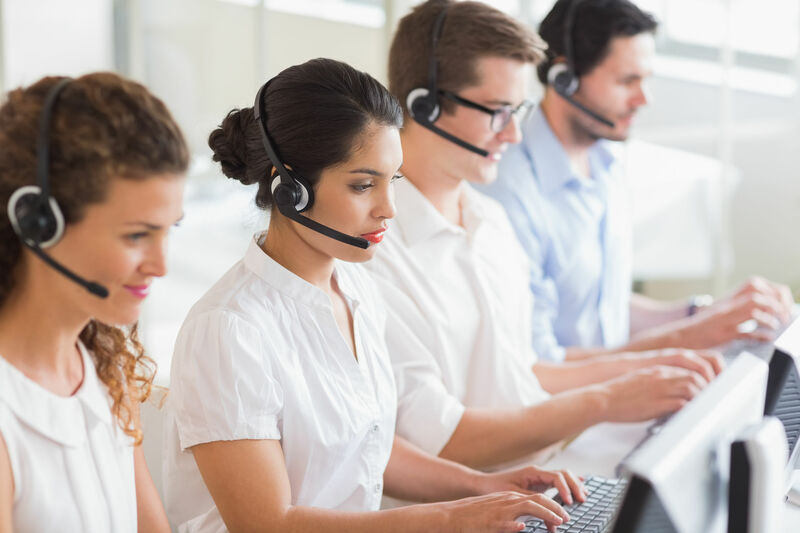 Several of our team members have recently been promoted to management positions within the organization and as a result, we are now hiring multiple part-time and full-time employees in our virtual call center. Sound too good to be true? Of course not. Working from home is becoming more and more common in the corporate landscape. We have modeled our company after other work from home call centers operated by Apple and JetBlue. We realize that making it to the office isn’t practical or realistic for everyone. We also believe that by giving our employees the opportunity to work from home, we are rewarded tenfold. We have been in business now for over 6 years and work with major corporations to be an extension of their call centers. We are A rated with the Better Business Bureau and have over 150 employees. Our company is owned and managed by a very successful advertising company called BirdDog Media. We are a family environment and take a lot of pride in what we do. If you are excited about this opportunity, we want to hear from you! Applying is quick and easy - click below to get started now. Please fill out this application from the home computer that you would use if you were hired for this position. 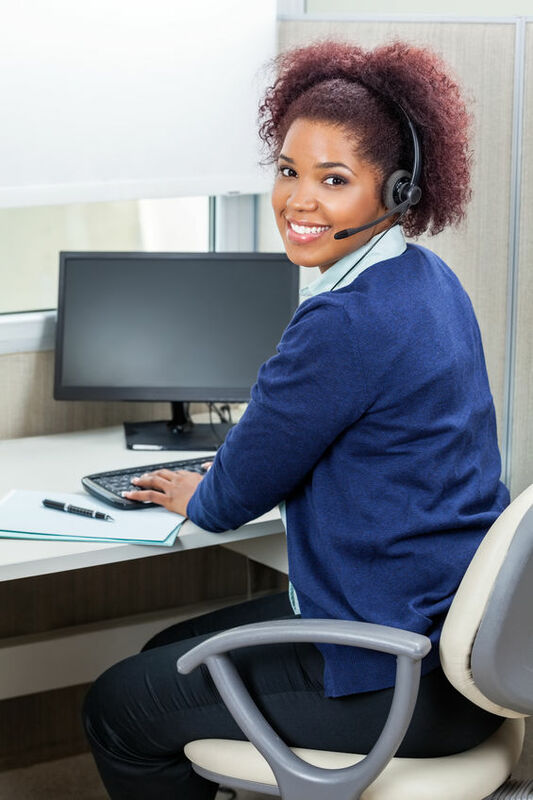 By pressing "apply", you give us consent to follow-up with you about this job opportunity by call, prerecorded message or text message at the phone number above and that contact may be through an automated system or manually dialed. Consent to contact your cell phone is not required. If you prefer for us to not contact your cell phone, please provide another number. You also give us consent to contact you about this job opportunity and future job opportunities by e-mail.